For a while I've been thinking about what would be the easiest way of expanding my online presence. Currently I have the blog in which I faithfully post my homilies, and every once in a blue moon, whenever I can find the time, I write a post. I wish I could write more but I have found that it takes me multiple iterations to get these up to my satisfaction. The problem I'm encountering is that I have many posts (about 25!) in various stages of development, with no clear publishing date on sight. After much prayer and reflection I am convinced that the blog medium is not what I'm looking for. So after some more prayers and reflections I've decided that the best way to increase this part of my ministry is with a podcast instead of more written posts. Now I've never done anything like this before and I'm not sure where this endeavor is going to take me but I feel this is the way to go, so with this in mind. 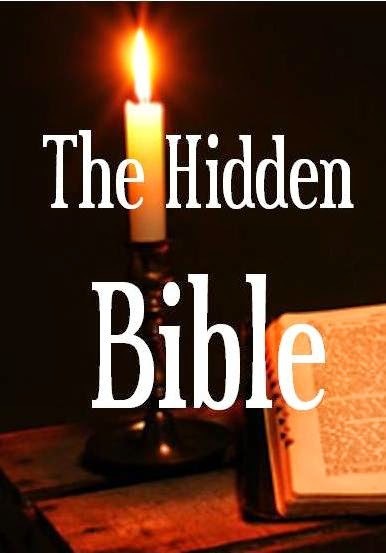 I'm announcing my latest project: "The Hidden Bible Podcast" A semi regular podcast about those passages from the Bible which make us go like: "say what??????". Fr. Robert Baron's talking about the Maher-Reed exchange.